Amazon Prime Video finally arrives on Apple TV, but don't hold your breath for Chromecast support. For Amazon, this was a week of war and peace. On Tuesday, Google said it would cut off Amazon's Fire TV streaming devices from YouTube, starting on January 1. 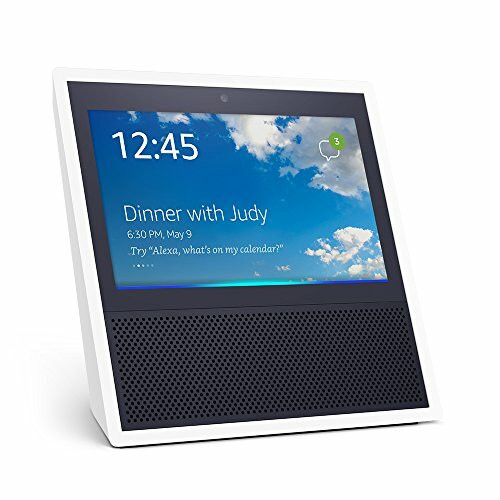 Google also immediately began blocking YouTube from Amazon's Echo Show smart screen device, marking the second time it has done so. The search giant said it was responding to unfair treatment by Amazon, which won't sell Google devices through its online store and won't bring Amazon Prime Video support to Chromecast. The following morning, Amazon made good on its plans to launch a Prime Video app on Apple TV. The new app, first announced back in June, is a full endorsement of Apple's platform, supporting 4K HDR video and unique tvOS features like Siri search and TV app aggregation. 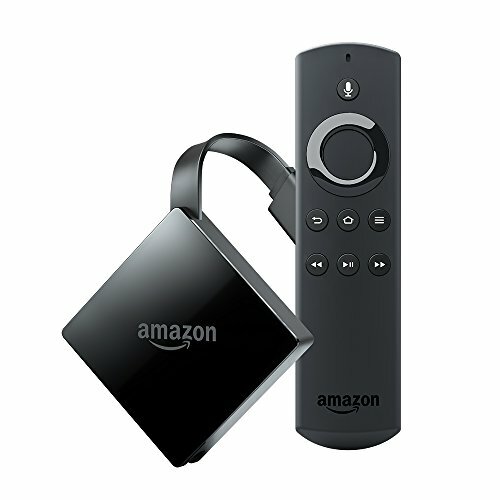 Amazon even released an app for the third-generation Apple TV, which was discontinued last year. Why such good news for Apple TV owners, and such bad news for Fire TV and Chromecast owners? I don't have any inside knowledge of either dispute, but I do have a theory: Whereas Apple and Amazon only compete in a couple of marginal areas, Amazon and Google increasingly threaten one another's core businesses. The beef between these two companies now runs much deeper than streaming video, which makes swift resolution hard to envision. 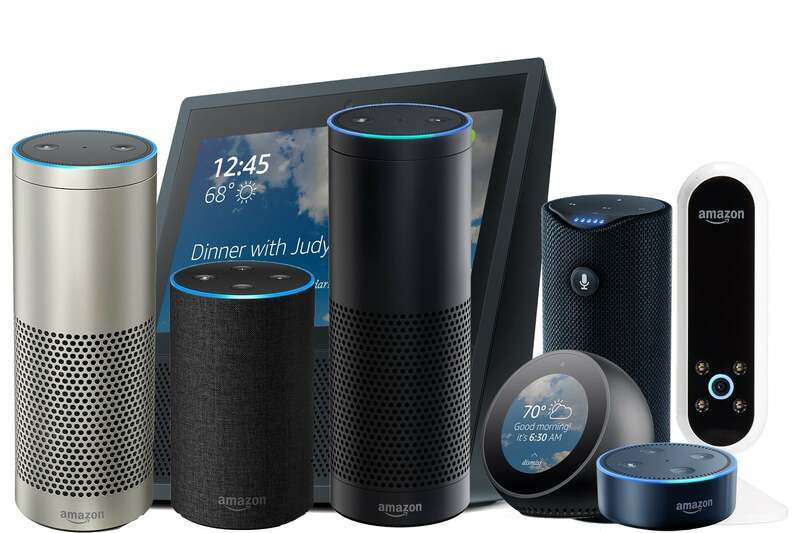 Amazon's Echo devices are a direct assault on Google's core search business. Every time you ask Alexa about the weather, sports scores, or other information, that's one potential Google search or AdWords impression lost. Google is spearheading a joint attack on Amazon's retail business with Google Express, which ships products from Walmart, Target, Home Depot, and other major retailers. A product purchased through Google Home is a potential lost sale for Amazon. Both Google Assistant and Amazon Alexa have deep ties to their makers' respective cloud computing services. Third-party developers, for instance, can get Amazon Web Services credits for building Alexa skills, or Google Cloud credits for building Actions on Google Assistant. Developers can also buy access to the same speech engines that power Alexa and Google Assistant for use within their own apps. Amazon and YouTube have competed in live streaming ever since Amazon bought Twitch in 2014, reportedly snatching it from the jaws of Google. YouTube now runs its own game-centric live video service, though Twitch still dominates in viewership and money spent. 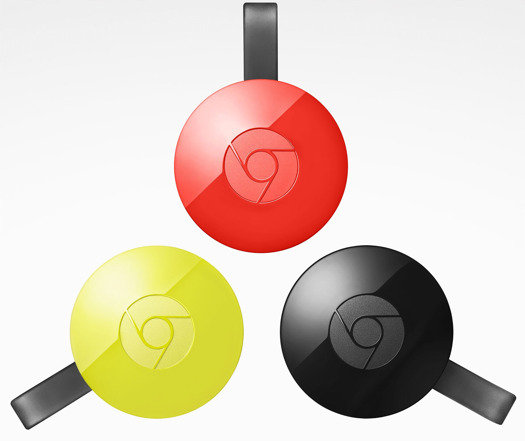 Then there's the obvious stuff: Chromecast and Android TV compete with Fire TV. 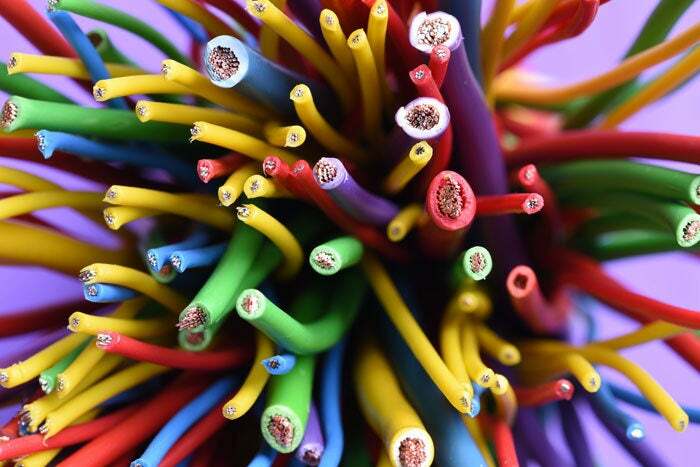 Google's video and music services compete with Amazon's video and music services. The two companies even maintain competing versions of Android, with Amazon using Google's open-source code on Fire tablets, Fire TV streamers, and the Echo Show. At this point, it's easy to see why Amazon wouldn't want to support Google's products, and vice versa: Each company is using hardware to fortify themselves while attacking their rival's core business. Without some broad-ranging truce, in which each company agrees to treat each other's services equally and let consumers decide what's best, Amazon and Google would only be undermining themselves. Amazon's Echo line is a real threat to Google's core search business. By comparison, Apple isn't as much of a threat to either company. Whereas Amazon and Google sell cheap hardware monetized by services, Apple's core business involves selling superior hardware at a premium price. And although Apple's services business is growing, it doesn't have much overlap with the core offerings of Google and Amazon. On the search front, any web searches that go through Siri get handled by Google, which also serves as the default search engine on iPhones and iPads. Apple isn't trying to be a retail giant either, so you could imagine Siri one day allowing you to shop on Amazon or Google Express. Apple has also stayed out of the cloud computing business entirely, allowing Google, Amazon, and Microsoft to offer their own cloud services to app developers. And while Apple is planning a push into premium original video, that's not quite a zero-sum business like live game streaming, where creators tend to stick with one platform and bring their viewers with them. There's room for both Amazon and Apple to thrive, especially since video is just one facet of Amazon Prime. All of which means that Amazon and Google can safely invest in the Apple ecosystem, without fear that they're creating an existential threat. And given iOS users' tendency to spend lots of money, supporting Apple platforms is just good business. The result is a paradox: Although it's sometimes assumed that Amazon and Google want to spread their services far and wide across platforms, in this case they're locking each other out. And despite a reputation for closed platforms and walled gardens, Apple is the one that's open for business. Meanwhile, Roku must be cracking up, having never dealt with any of this drama to begin with.